With 99.999% SLA-backed uptime, be assured that you can file returns on Lacerte software whenever you want. Bring your entire team, clients, and partners on the cloud for remote collaboration that will improve productivity. Protect your tax data against accidental loss or deletion with our automated backup feature on multiple sites. With the user management panel, you can manage the permissions of all users and keep your data safe and secure. 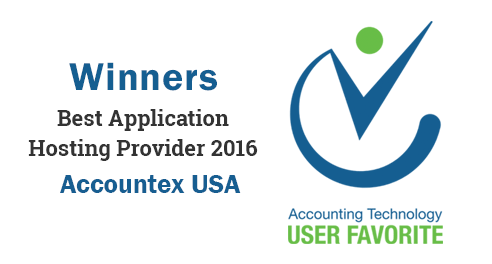 Our solutions are compatible to host all leading desktop applications, like QuickBooks, SmartVault, OfficeTools etc. so that you can get easy integration and automated data sync with Lacerte software. Being with Ace Cloud Hosting means that you can choose the resources of the hosting server as per your requirements. So, no matter how heavy your applications get, our server will deliver high and consistent performance. Our cloud solutions for Lacerte tax software allow your entire team of accountants, tax preparers, business partners, CPAs and others to work on the same platform. With the availability of real-time collaboration and cross-device compatibility, your staff can work remotely to file and process taxes faster and in a smoother way to deliver an ever-rising productivity. 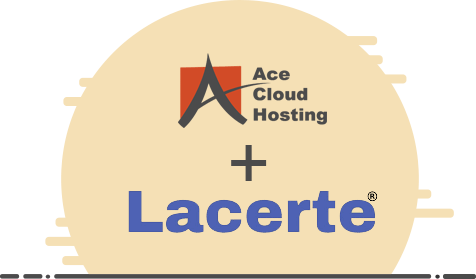 Disaster Recovery and Business Continuity (DR&BC) feature is built-in with Lacerte cloud hosting service of ACE. This feature means that even if there is any issue with a data server, you will have access available to the updated Lacerte data on another server instantly. Along with that, our 24×7 support is available to assist you with any issue or query that you may have. 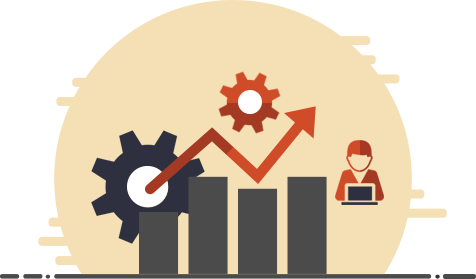 You can switch between our plans as per the requirements of your business needs. So, our solutions fit best with your tax season specific demands. With our Lacerte cloud computing, you can choose to change the number of users, RAM, storage space and other server resources for filing and preparing individual as well as business returns. Support experts, available 24x7, take care of your setup, maintenance, and upgrade requirements. 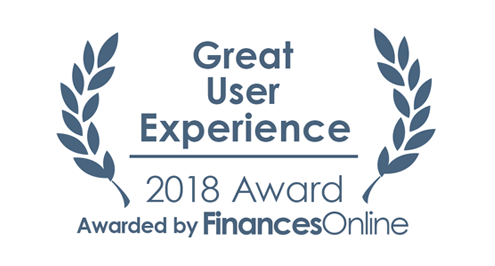 Ace Cloud Hosting has been awarded with ‘Great User Experience Award 2018’ by FinancesOnline. Ace Cloud Hosting commands more than a decade of experience in application hosting industry. 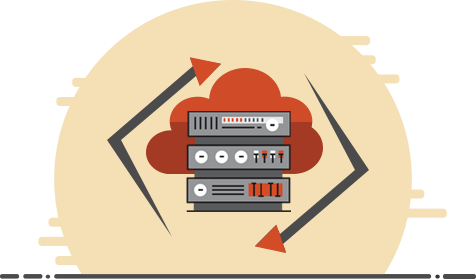 For your custom requirements with cloud hosting, we are available with the private server option. You can try our services for 10-days without any obligation to experience our hosting standards. I have used Ace Cloud Hosting since January 2016. They did a great job for me this past tax season. 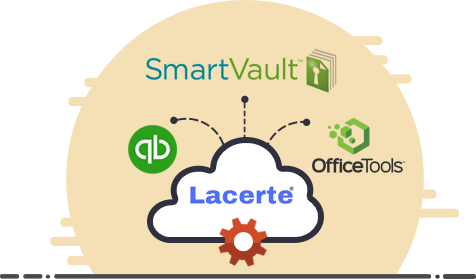 I am a Lacerte, Smartvault and Quickbooks 2015 user.